Berlin! Berlin! We´re going to Berlin! 19. - 22.09.2017 CMS Berlin. Cleaning. Management. 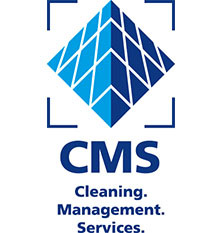 Services. 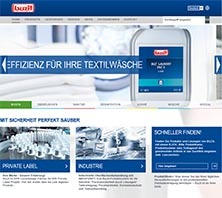 The relaunch of the German and English website of Buzil www.buzil.de/en only was the beginning. 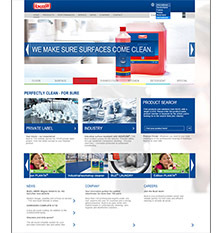 Modern design, usability and a focus on service - THE new Buzil Website is online.